There really is so much to do for school-aged children in Tyler, TX, especially for being a smaller city and the fall weather is very nice making it enjoyable to do outdoor activities. 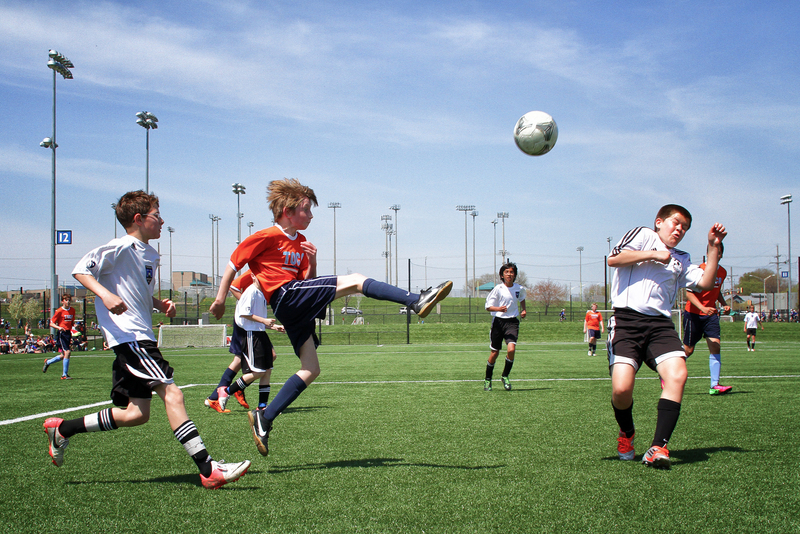 There is a variety of sports and after-school programs that children can participate in. The Salvation Army offers numerous activities for school-aged children and the best thing is that they are free. They have an after-school program as well as several different church based groups, such as Junior Soldiers which takes place every Wednesday at 6 p.m. They have Club 316 which is a coed group that is similar to boy and girl scouts. There is also a special Teen Night that is great for older children. Of course most kids love soccer and Tyler, TX has a great program for children to participate in after school. Registration takes place twice a year, in July for the fall season and then again in January for the spring. It costs $55 for each child per season and a child has to be 3 years old by July 31st to play in the next season. This is a great way for a child to use up stored energy and get their frustrations out after a long day at school. Although the zoo closes at 4:30 during most of the school year, there sometimes have afterschool activities and camps for children. Most of their activities take place during the day but occasionally they have evening events. Also, they have special events for homeschooled children. Contact them or go to the website to find out more. This great for kids and it does not cost much either, plus they have tuition assistance and give the kids a snack every afternoon. They offer things to do from 3 to 6 pm during the weekdays. They have several fitness programs and an arts program. They also have a couple discussion and career groups for children of various ages. Most kids like to act and put on plays and Drama Kids International is the place to do it. They offer afterschool programs for children and teens ages 3 to 18. They also have several holiday camps to keep children busy during the holidays. The offer classes that spark a child’s imagination and each class puts on at least one play for the parents. Address: They offer several different locations at various schools and churches within Tyler so go on line to find the best one.